The weather may not be quite warm enough for a barbecue just yet, depending on how brave you are, though you can still get practice in! Barbecue Party from Drumond Park, is the table top family game that provides endless fun, without all the mess and fuss… however without the tasty food too. Though you will be playing the game with chicken drumsticks, pieces of fish, corn on the cob, tomatoes, mushrooms, red peppers and broccoli spears… all which have googly sticker eyes that you adhere yourself. Mini Me has played with Barbecue Party at a friend’s house previously and loved it. The girls were giggling away and it was wonderful to hear. Now Mini Me has her own game thanks to Drumond Park, which I have also been able to enjoy playing. Easy to set up, with no batteries required, the game is suitable for children aged 4 years upwards and can be played with up to 4 players. Containing two of each of the aforementioned food items, the game also includes a barbecue with grill cover, 1 pair of tongs, 17 cards and 1 sheet of stickers (eyes). The aim of the game is to be the first player to collect 3 food items, matched to the cards you have picked. The food will dramatically jump into the air when the grill is triggered by a knock or the weight of the grill is too heavy, signifying the end of the game and to restart… get ready for lots of giggles and shocked expressions! Pick a card and carefully remove the corresponding food item off the grill, if your food item is not on the grill, then the player must place the food on the grill. When the Joker card of the pack is chosen, the player can choose any food item to place on or take off the grill. To restart the game after a player has collected 3 food items (4 if the player is aged 6 plus), simply slide the switch on the side of the Barbecue to ‘0’ and push the centre rod down to set the grill in place. The easy to understand instructions make the game easy for children to simply crack on and grill up a storm at their own leisure. The game pieces are large and colourful and everything about the game is engaging. 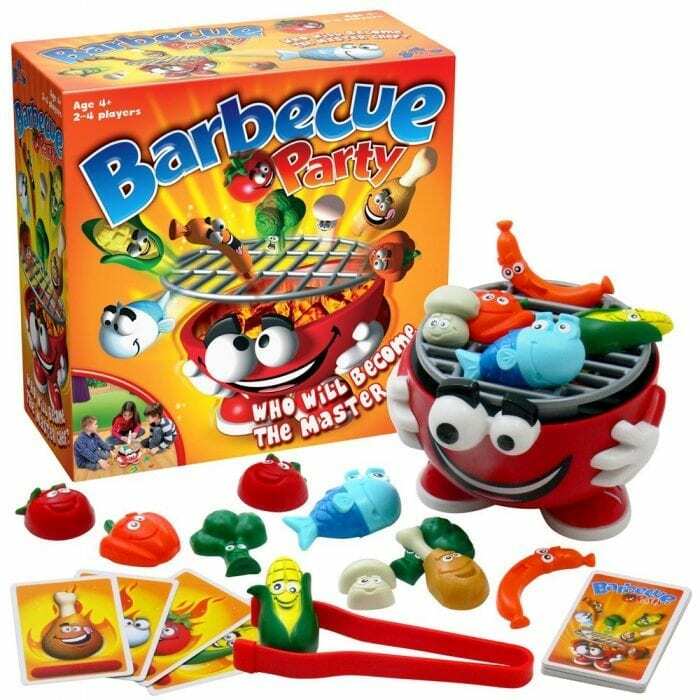 Barbecue Party has an RRP of £19.99 and is available at Amazon and toy retailers. How would you like to win a copy of the fantastic Barbecue Party game yourself? Simply enter using the Gleam entry form below. Giveaway ends at midnight on Tuesday 3rd May 2016. 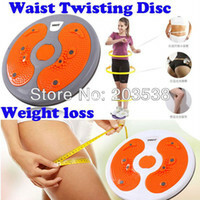 Two winning entries will be drawn at random by Gleam. The winner will receive a copy of Barbecue Party from Drumond Park. Burgers, sausages and chicken drum sticks. I love chicken and vegetable kebabs! Chicken, steak and grilled pineapple!!! Sweet chili Chicken, sweetcorn and Burgers – yummy! Sausages, red peppers and beef burgers. It wouldn’t be a barbeque without Burgers, Sausages and chicken skewers. Burgers and sausages – classic, and then jerk chicken wings. Yums! Sausage, chicken burger & corn on the cob. Burgers, sausages and corn on the cob! kebabs, sausages and corn on the cob. Salmon fillets, Corn on the Cob and also Pork chops! Halloumi, corn cobs and aubergine for me. Corn-cobs, lamb chops and steak. Chicken kebabs, chicken burgers,salmon fillets. Chicken burgers, vegetable kebabs and good old burgers! Scallops in their shells, minted lamb koftas and sausages! My favourites are jacket potatoes, vegetarian sausages and cup mushrooms. My 3 favourite things to cook on a barbecue are sausages, burgers and kebabs. Thick, good quality sausages, home-made kebabs…and to finish: core an apple, stuff it with soaked raisins and cinnamon and a slight pinch of brown sugar, wrap in tin foil and leave to bake over the embers. LUSH! sausages, brisket and garlic bread! Chicken, burgers and marshmallow and chocolate bananas! Minted lamb chops, hotdogs and chicken kebabs! Sausages, burgers and chicken skewers. It has to be all veggie for me – veggie sausages, burgers, quorn fillets. Halloumi, homemade kebabs and jerk chicken! Burgers, vegetable kebabs and cinnamon bananas. Burgers, chicken drumsticks and corn on the cob. Steak, minted lamb chops and good old bangers! Burgers, Sausages and Kebab skewers with Chicken,peppers and onions on 🙂 Yummy! King Prawns, sweet potatoes & pineapple. Chicken drumsticks, sausages and a nice bit of sirloin steak. De-lish! Chicken and veg skewers, steak and corn on the cob! Chicken, fish and burgers are my favourite food to barbecue. Corn on the cob, halloumi and veggie skewers. Sausages, spicy chicken and red peppers. Chicken in honey, chinese pork and lamb kofta!